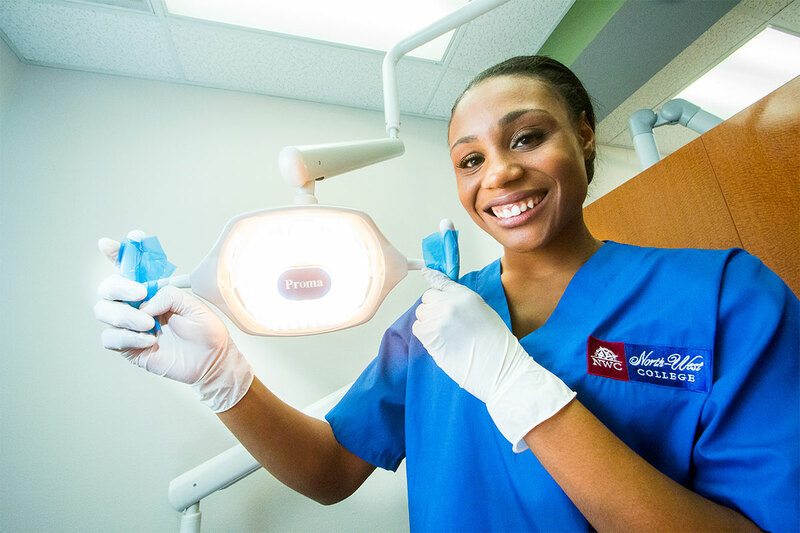 The Dental Assistant program will teach you to perform the skills required to work in most dental offices, including patient scheduling, record processing, insurance billing, chairside assisting, x-ray and dental imaging, coronal polishing and more. The program is divided into eight class course modules plus a 180-hour clinical externship where students will apply the skills they learn in the classroom in an actual health care practice setting. Seminar for Success – Orientation and success building course for Career Students. Review of basic math, language, vocabulary, and writing skills. Introduction to core career classes, availability of community resources, outlining, summarizing, managing credit, and other life skills. Career Seminar – Internship Workshop, Career Readiness Workshops, New Student Orientation, and CPR Certification. 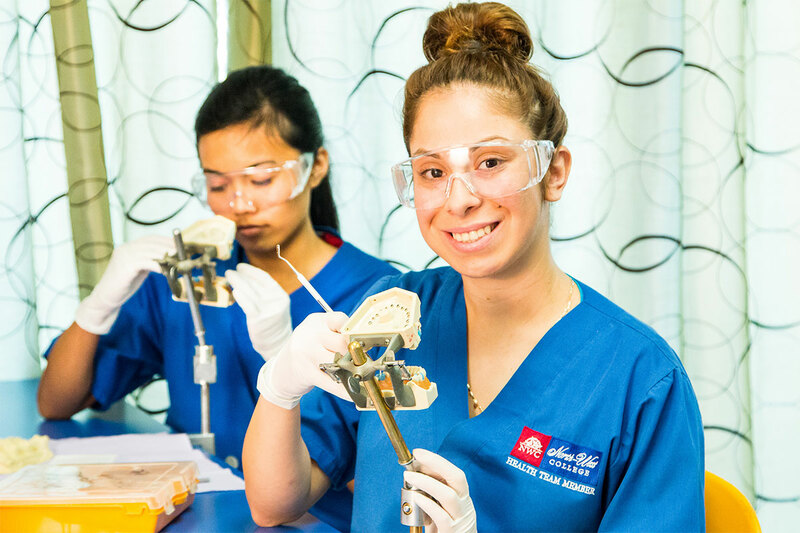 Clinical Internship – Internship to apply the knowledge and skills learned in the classroom in an actual practice setting. 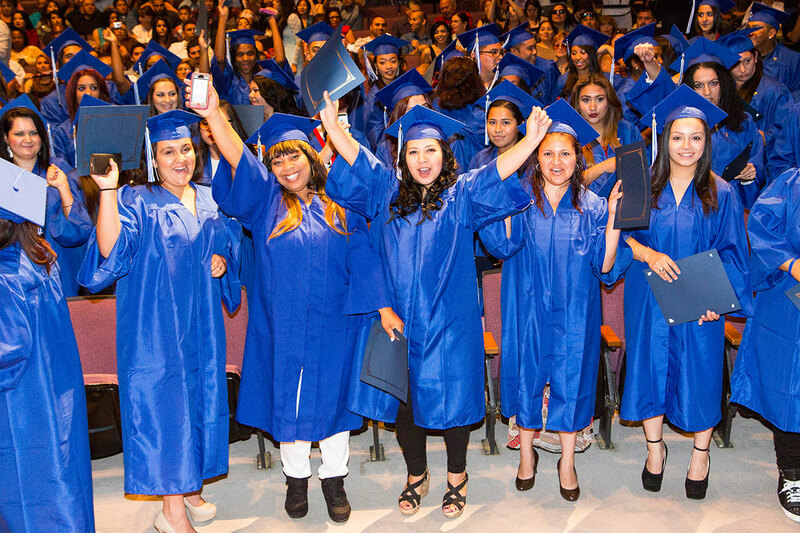 Dental Assistant graduates from the West Covina, Pomona and Glendale campuses receive a certificate of completion for x-rays and a certificate of completion for coronal polishing.